Each week we will be introducing you to the 2018 Queen’s Young Leaders, sharing their stories and celebrating the incredible work that they are doing in their community. First up is two of this year’s winners from Ghana – Alimatu Bawah Wiabriga and Derick Omari. Alimatu was selected as a Queen’s Young Leader in recognition of the work she is doing to support rural livestock farmers. 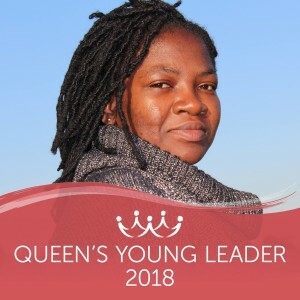 She is the co-founder of CowTribe, a platform which uses mobile technology to provide animal health services including vaccines and vet services to rural livestock farmers. Since its launch in April 2016, the platform has served 29,000 livestock farmers in northern Ghana and continues to work to reduce livestock mortality and to increase productivity and income among farmers. Learn more about how CowTribe works. 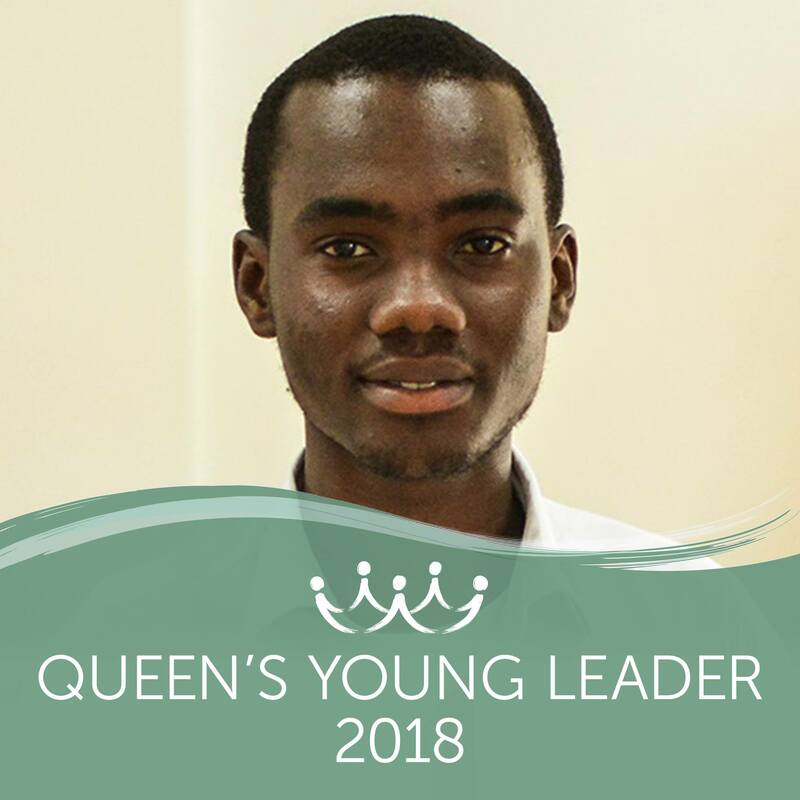 Derick was chosen as a Queen’s Young Leader in recognition of the work he is doing to raise levels of IT literacy within his community. He is the founder of Tech Era, a programme which introduces underprivileged children in Ghana to technology. He hopes to reach more than 4,000 students in rural Ghana over the next three years and to establish 12 robotics clubs in high schools. His team also works with visually-impaired students at a school, with the aim that half of the learners will be able to use a computer and mobile phone within a year. Watch Derick and some of his Tech Era students discuss the programme.